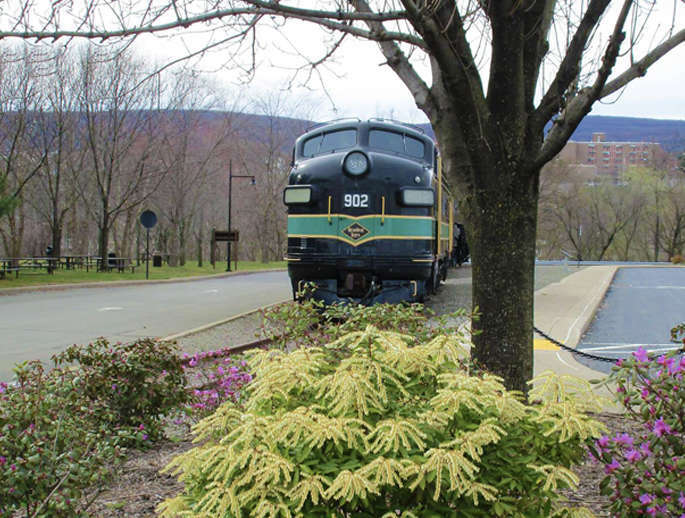 Steamtown National Historic Site welcomes local health and outdoor organizations as they celebrate National Park Rx Day, prescribing parks and nature to improve human health. They will have tables of information, games, and activities you can take part in, among other items. Learn about the many great groups and places in Northeast PA for people of all fitness levels to get outdoors and get active. If you walk, run, hike, or bike, or wish to, then this is the place to be.